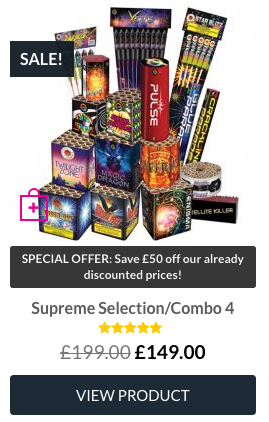 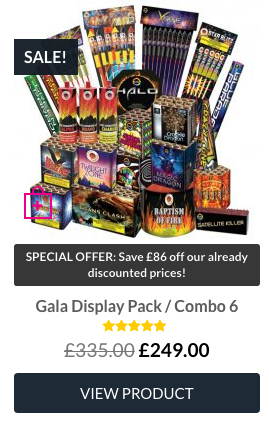 Fantastic discounted firework packs offering great value and a wide range of fireworks and mega savings from £10.00 up to £650.00, don’t miss out! 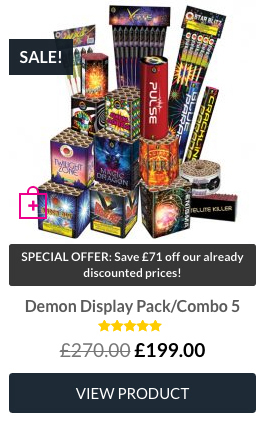 Get your ready made discounted firework display pack today including a recommended firing order giving you the biggest and best range of fireworks for your money. 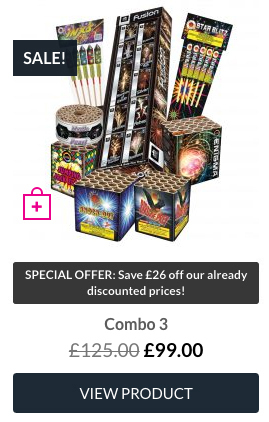 With firework packs to suit from garden firework displays, parties and school or community bonfire night events we have something for all budgets.